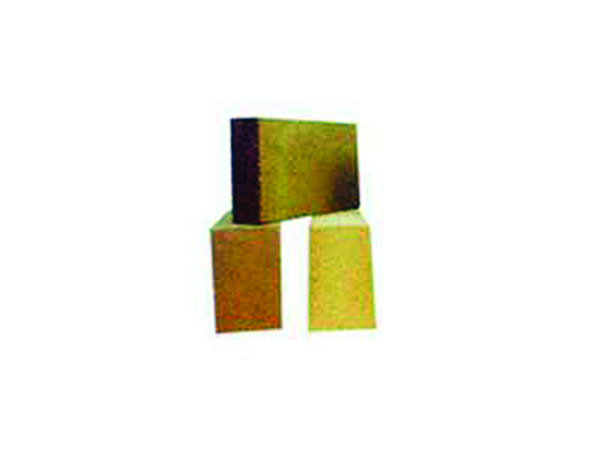 We are engaged in Manufacturing, Exporting, and Supplying a quality range of High Alumina Fire Bricks in national and international markets. 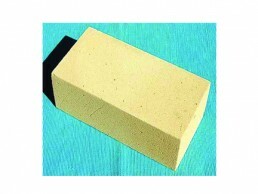 The High Alumina Fire Bricks provided by us are widely used in various industries for various purposes. 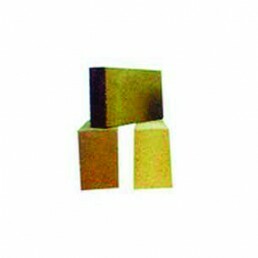 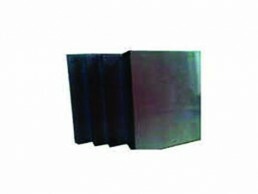 These High Alumina Fire Bricks are manufactured from high-grade raw materials, which are procured from trusted and reliable vendors across the world. 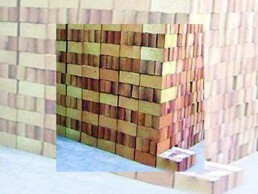 Our clients can avail this comprehensive variety of High Alumina Fire Bricks at market leading prices.